This was posted over at New Design Group and it was just too good to not share. 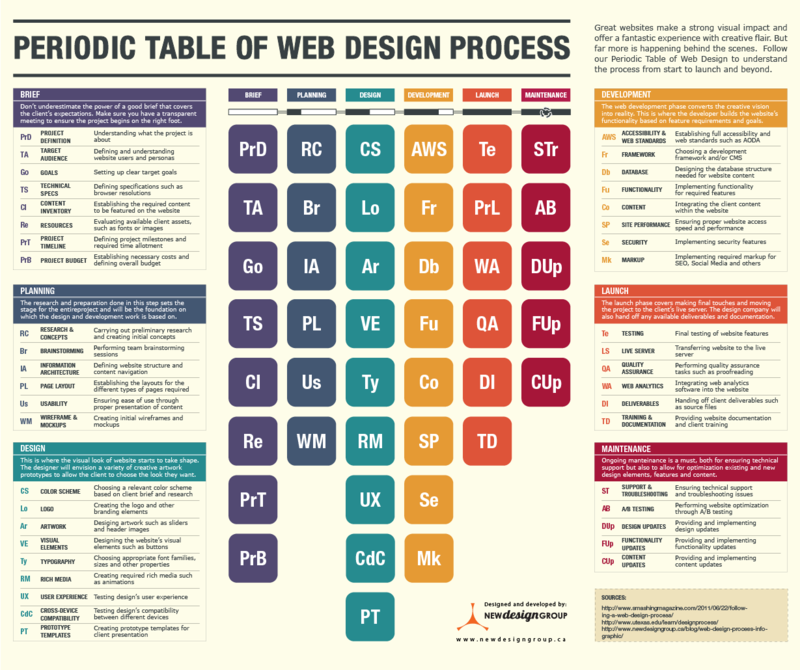 That’s a really cute web design infographic. I saw one recently which looks similar as well, but is for SEO.